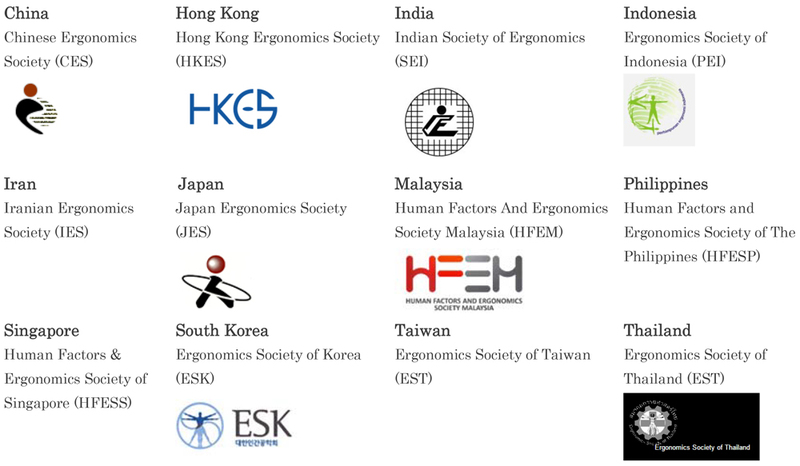 Welcome to the 2nd Asian Conference on Ergonomics and Design 2017! You are cordially invited to attend the 2nd Asian Conference on Ergonomics and Design at Tsudanuma Campus, Nihon University. Potential demands for ergonomics in Asia are enormous. ACED2017 provides an interdisciplinary platform for encouraging scholarly exchange and dissemination of multidisciplinary ergonomics sciences and practices in Asia. 29/05/2017 ACED is going to organize a special panel session on June 2, from 15:30 to 17:30!! 26/05/2017 Volunteer students show the way to the venue! 25/05/2017 For Session Chairs,Presenters is updated. 25/05/2017 Program and timetable is updated. 23/05/2017 To the venue, Tsudanuma Campus of Nihon University Updated.